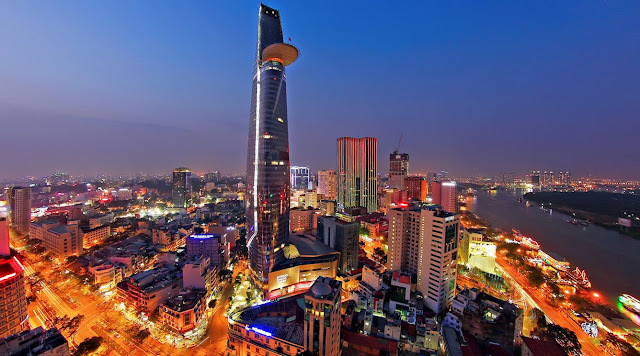 Ho Chi Minh City has been listed among 50 most beautiful cities in the world by World famous travel website CNTraveler. 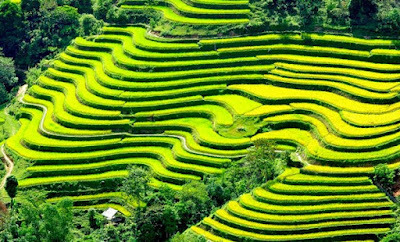 CNTraveler bases itself on many criteria through art and architecture, from water views and mountain highs, in its people and its history. From the finest of hotels to the cheapest of guesthouses, the classiest of restaurants to the tastiest of street stalls, the choicest of boutiques to the scrum of the markets, HCMC is a city of energy and discovery. 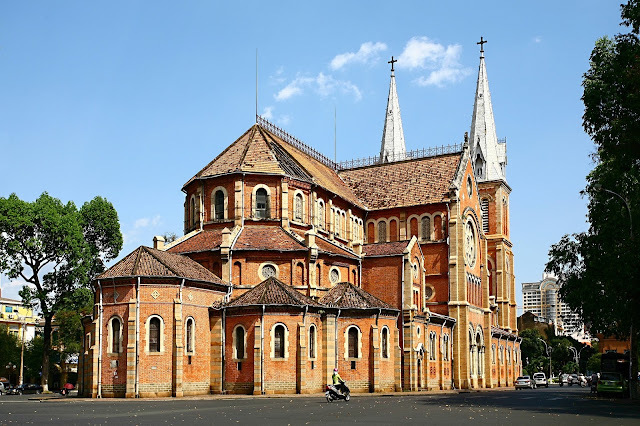 Wander through timeless alleys to incense-infused temples before negotiating chic designer malls beneath sleek 21st-century skyscrapers. 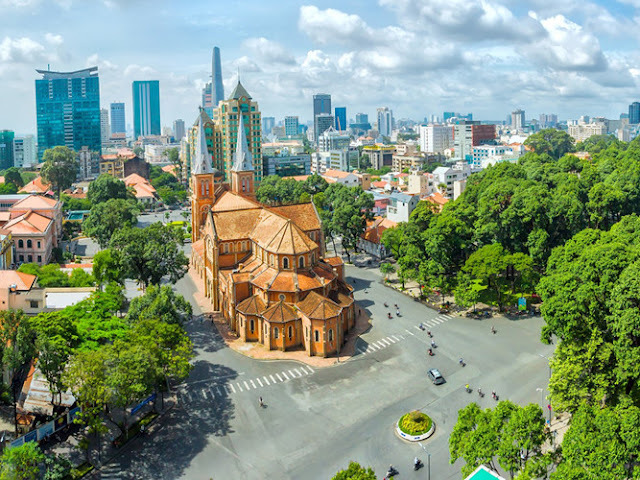 The ghosts of the past live on in buildings that one generation ago witnessed a city in turmoil, but now the real beauty of the former Saigon’s urban collage is the seamless blending of these two worlds into one exciting mass. 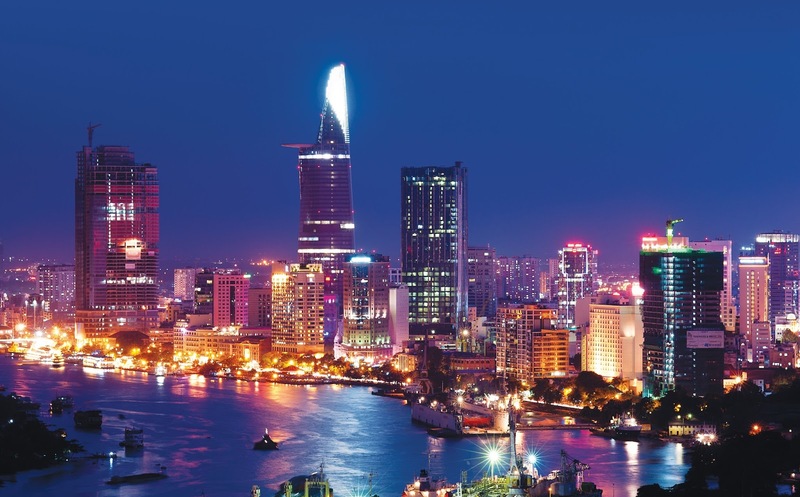 Ho Chi Minh City attractions are a vibrant mix of old and new, with well-preserved colonial structures and war relics from the devastating Vietnam War as well as sleek skyscrapers, elegant sports clubs, and expansive shopping malls against a metropolis backdrop. 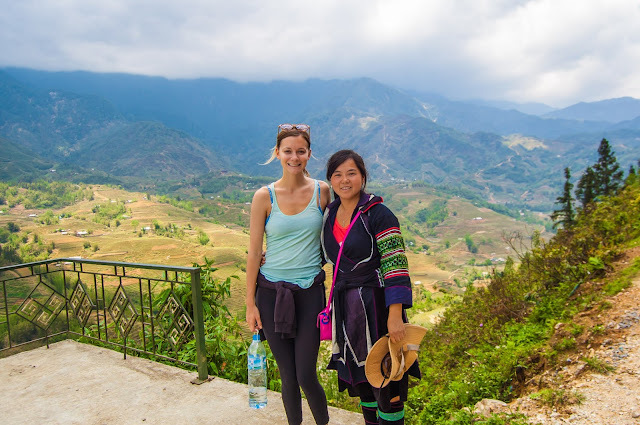 Great for immersing in the local culture, no two districts are the same in Ho Chi Minh City and there are plenty of ornate pagodas and Buddhist temples to visit and photograph as well. 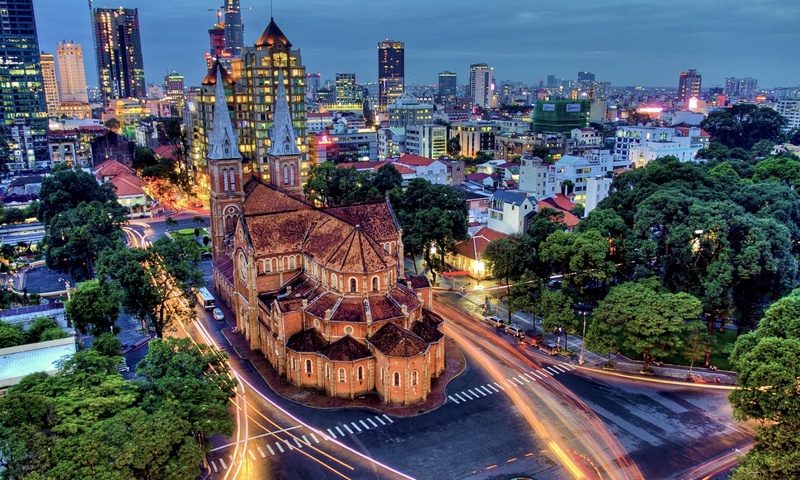 Drawing millions of tourists each year, Ho Chi Minh City is also fitted with a wide array of accommodation options of varying price range and styles while unique modes of transportation such as motorcycle taxis and cyclos make it relatively easy to explore the city centre and beyond. From the ornate Mariamman Hindu Temple to the informational War Remnants Museum, there seems to be an endless list of what to see in Ho Chi Minh City. 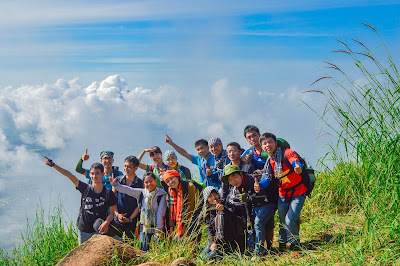 Through this article, VietNam Typical Tours hope you will soon have 1 tours to discover this city. 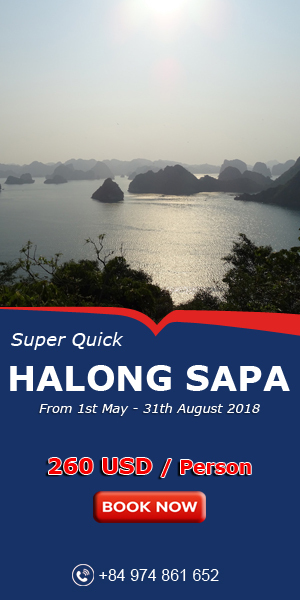 We are sure you will never disappointed.